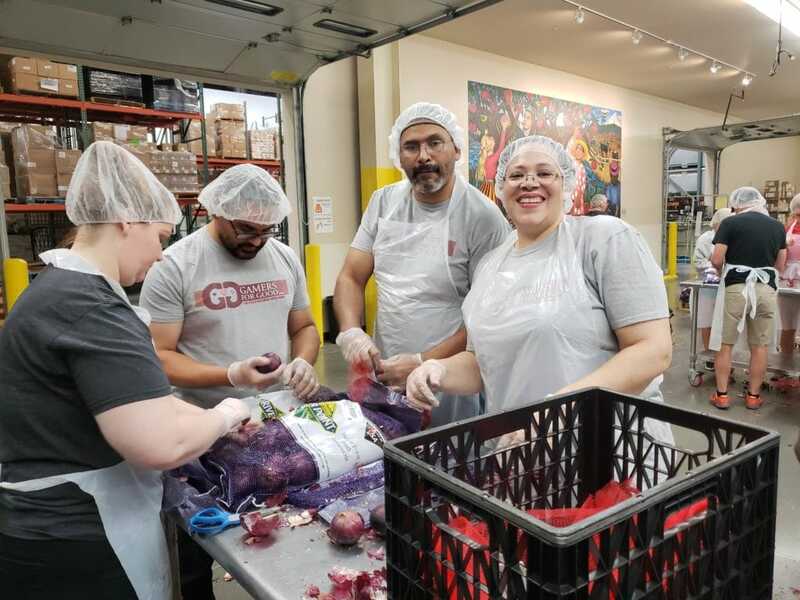 HomeRetroG4G helps hungry families during critical summer months. 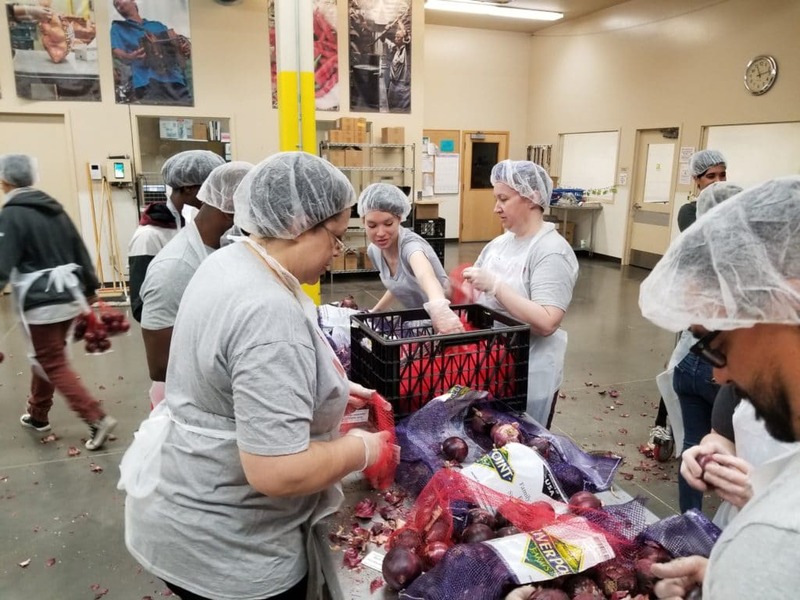 When the sun shines bright and the kiddos are out of school, local food banks struggle to get enough volunteers to help feed hungry families which have kids who might eat breakfast and lunch at school during the school year. 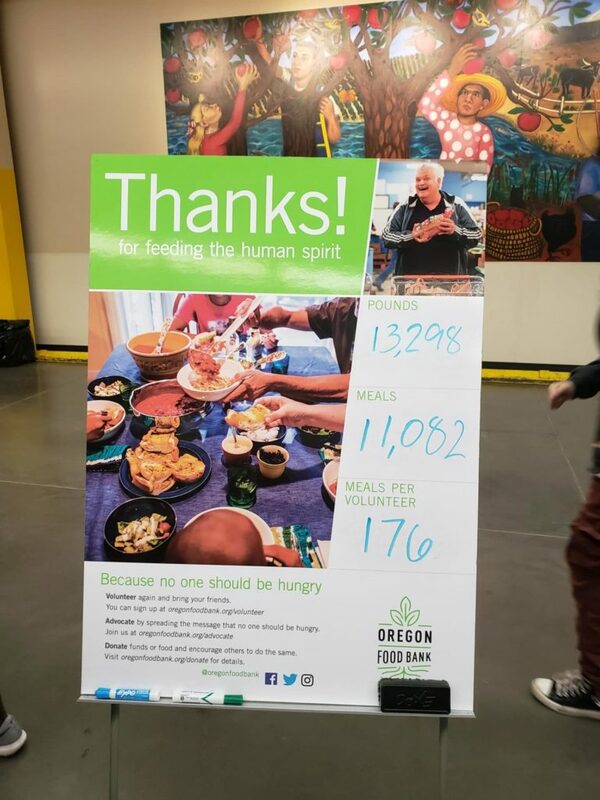 Our volunteers worked alongside others across the Portland area to process over 13,000 pounds of food in 2.5 hours, that’s over 11,000 meals and just over 175 meals processed per person. 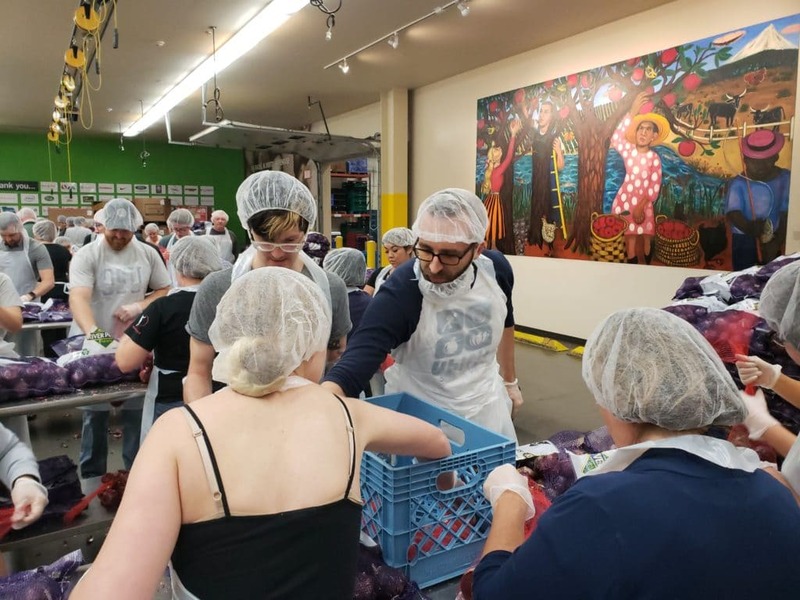 We hope you will join our next service event or when we go back to the food bank. 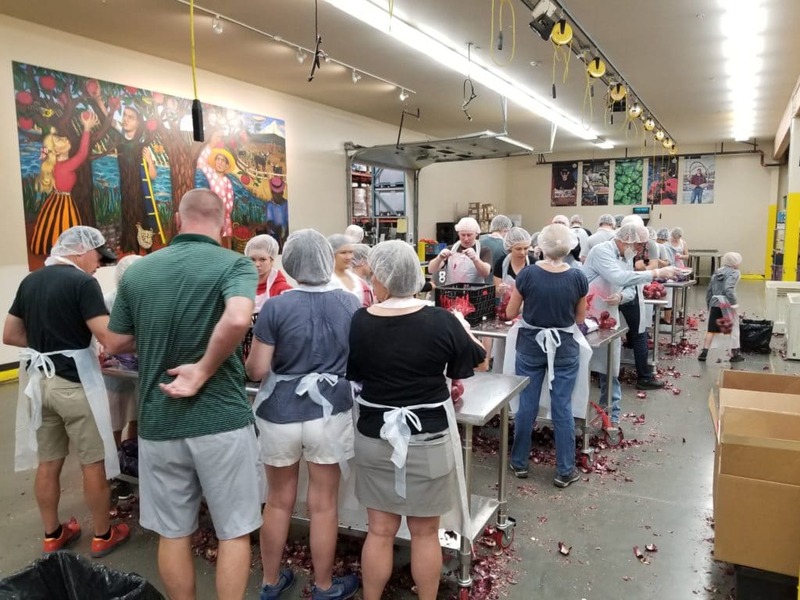 we are hosting Food Bank events in other states as well.